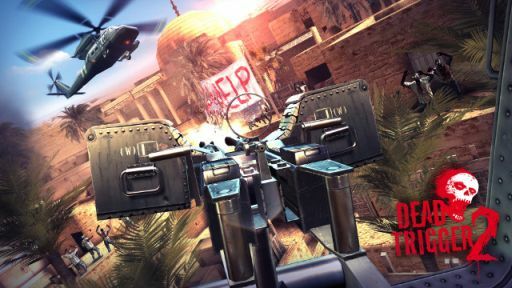 Madfinger Games launched the new version of Dead Trigger 2 for Android and iOS devices for free. Dead Trigger 2 is a first persion zombie shooter game and it is the sequel to the first game that was launched in 2012. The first Dead Trigger reached 22 million downloads on Google Play and Apple store and it has won the many awards for best game. In this game, you have to find a safe place to hide-out, get equipped, and fight for your life in a real time bid for survival against an onslaught of bloodthirsty undead. 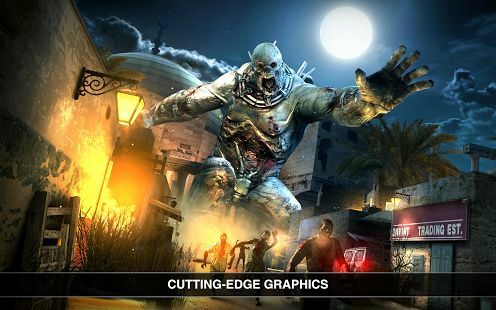 The game features new locations and continents and players will fight against local zombies in many countries. Also the game comes with enhanced graphic effect including Realistic water reflections, dynamic shadows, dynamic grass and more. The game has cutting-edge graphics, including real time water reflections, dynamic vegetation and enhanced ragdolls. Explore various locations and slaughter the undead in eerie alleyways, abandoned mines or the African desert. You can get bonus features including Grenade Chickens, Rocket Chickens and machine-gun mounted Chickens.